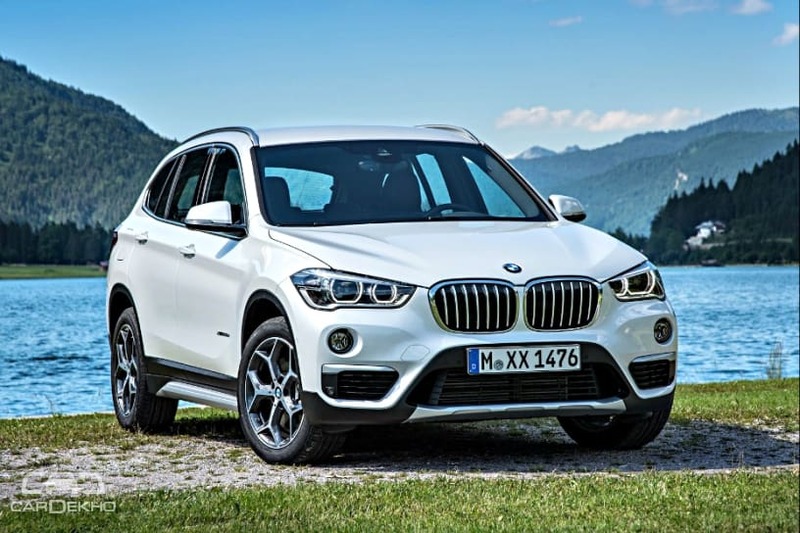 BMW has introduced a fully-loaded variant of the front-wheel driven X1sDrive20d. Priced at Rs 44.50 lakh (ex-showroom India), the X1 sDrive20d M Sport, to give it it’s full name, is Rs 3 lakh more affordable than the X1 xDrive20d M Sport. 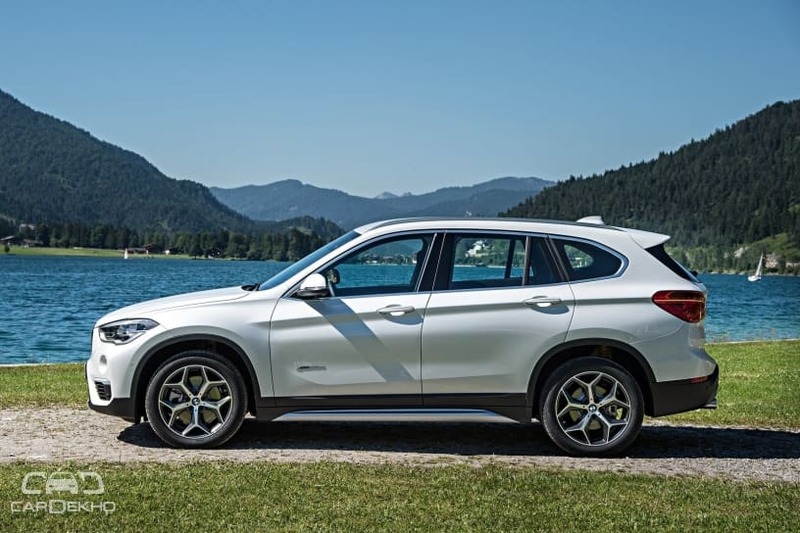 All BMW SUVs with the suffix ‘xDrive’ feature all-wheel-drive, whereas the ones with ‘sDrive’ only send power to one axle. So what’s common between X1 sDrive20d M Sport and X1 xDrive20d M Sport? Engine and Transmission: Like the xDrive20d M Sport, the sDrive20d M Sport is also powered by the same 2.0-litre diesel engine that produces 190PS of maximum power and 400Nm of peak torque. Both variants also utilise the same ZF-sourced 8-speed automatic transmission. Interiors: The sDrive20d M Sport features the same set of features as the xDrive20d. It gets dual-zone climate control, ambient lighting, electrically adjustable front sports seats, auto-dimming inside rearview mirror (IRVM), a 40:20:40 split rear seat and rear parking sensors with a camera. 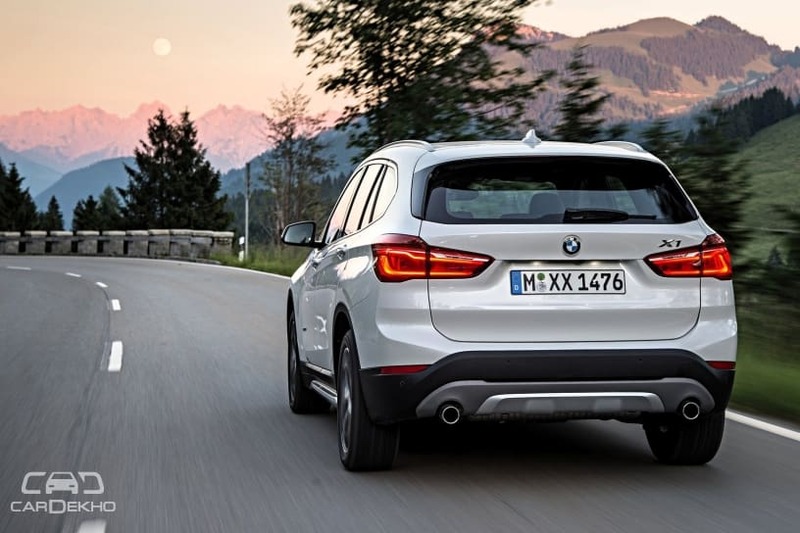 Safety: The X1 gets six airbags, ABS, dynamic stability control, traction control, cornering brake control, tyre pressure monitoring system, run-flat tyres and Isofix child seat anchors as standard across the range. The more-affordable X1 sDrive20d M Sport misses out on the heads-up display and the 8.8-inch touchscreen infotainment system offered as standard in the X1 xDrive20d M Sport. Instead, it gets a smaller 6.5-inch touchscreen unit equipped with Apple CarPlay, which the bigger infotainment system misses out on. Who should buy the X1 sDrive20d M Sport? While an AWD setup offers more grip on every surface as compared to a 2WD setup, the advantage is seldom felt in regular on-road conditions. AWD drivetrains shine through in difficult driving conditions like slush, heavy rains and even light off-roading. A 2WD setup makes more sense if you rarely venture outside paved roads. Also, they are often more fuel-efficient than a car with an AWD setup. So, if you’re someone who doesn’t need an AWD vehicle but need all the bells and whistles of the top-end variant, the sDrive20d M Sport is tailor-made for you. Earlier, buyers who opted for the xDrive20d M Sport for just the equipment on offer had to shell out Rs 6 lakh more than the sDrive20d X Line. Now that the M Sport package is available with sDrive20d, buyers can opt for the more-equipped version for an additional sum of Rs 3 lakh over the sDrive 20d X Line variant.